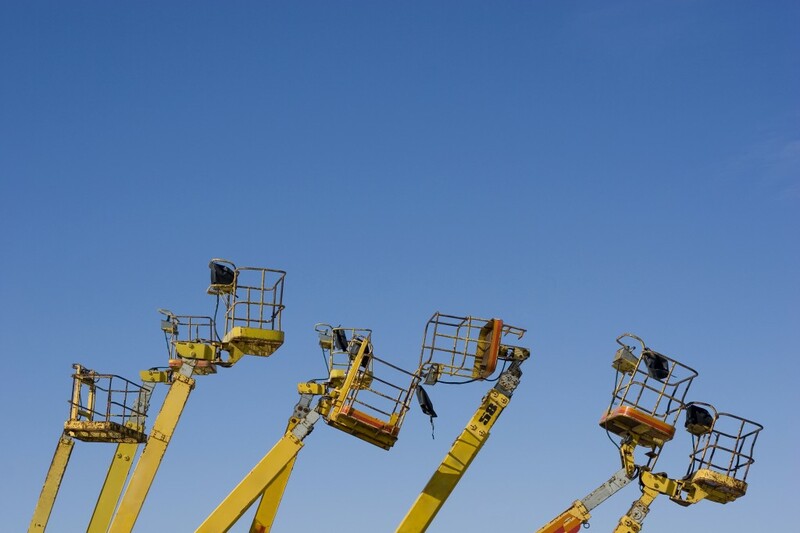 What’s the outlook for the aerial lift industry for the next few years? Is business really (pardon the pun) booming like everybody says it is? Will manufacturing and construction demand remain strong into the early part of the 2020s? On a more personal level, is it a good time to consider an aerial lift operator as a career? Business is going well. Your aerial lift operators are up to speed with their safety training. There hasn’t been an accident in – geez, you can’t even recall. If this describes your distribution enterprise, dockyard, port receiving and shipping center, warehouse or other industrial facility, good for you! 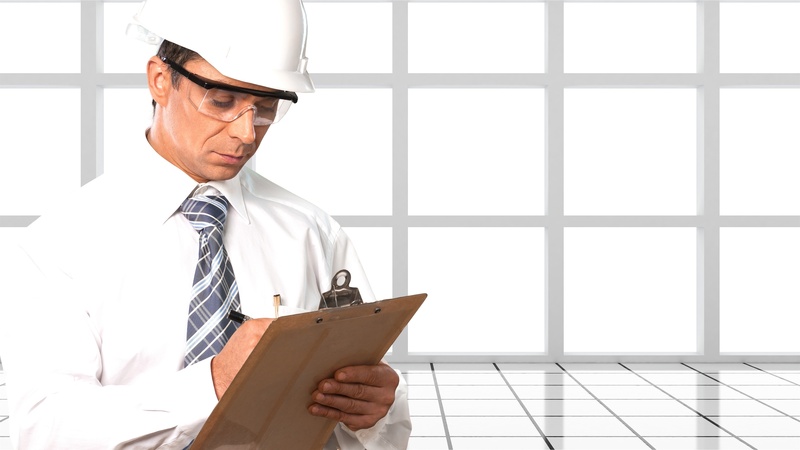 And you’re not alone; plenty of professionals pride themselves on proper safety and an orderly, efficient operation.